According to its Google/Alphabet earnings report, Alphabet has surpassed Apple as the world's most capitalised company. Alphabet's market cap which currently stands at $570 billion places it ahead of Apple's $535 billion valuation. 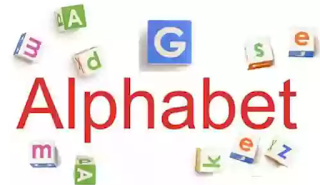 If you'd recall, late last year the honchos at Google changed their organisational structure and placed all the entities that used to be part of Google under a new parent company called Alphabet.